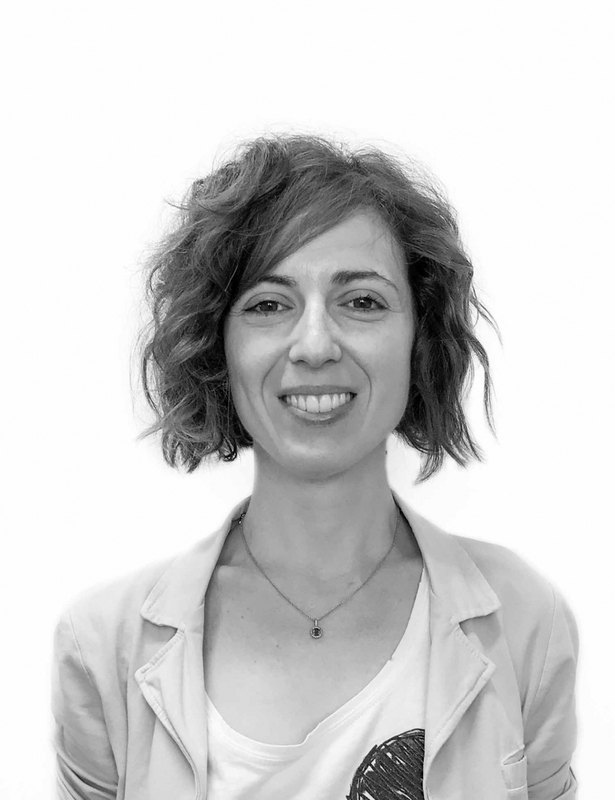 Roberta joined the Environmental Research Institute on the EPA funded project Large Urban Area Adaptation (Urb-Adapt) in 2018, working on climate change impact and climate vulnerability assessment. Roberta is an Environmental Engineer working at MaREI on the EPA funded project Urb-Adapt in the area of climate change adaptation. Roberta is a graduate of Politecnico di Torino (Italy), with a B.Sc. and a M.Sc. in Environmental Engineering. In 2017 she completed a Ph.D. In Environmental Engineering in the same university on the topic “Statistical inference of the relations among air temperature, land-use change and rockfall hazard”. Before joining MaREI, she worked on the impact of climate variables on the slope-failures triggering at high-elevation sites in the GeoClimAlp Research Group at the Research Institute for Geo-hydrological Protection (IRPI) of the National Research Council of Italy (CNR). She also worked at Politecnico di Torino on of the effect of urbanization and soil anthropization (Urban Heat Island) on air temperature variations, using nightlights as proxy of human presence. Further information can be found in Roberta’s LinkedIn. She is also available on Research Gate.